How Summer Training Courses help Civil Engineering Students? From Fabulous Monuments to Skyscrapers, from Geographic Maps to GIS— everything around us has in some way have been influenced by civil engineering. Imagination is boundless, surrounds us and resides in us all. It’s all about how an individual advances each day and become better than yesterday. Engineering the world into a better place takes no break! So why should you take a break in the upcoming winter holidays? It’s just the prefect time to add skill to your learnings from the past semester. With Civil Simplified Winter Training Program you get to work on exciting projects in structural design, project management and surveying. 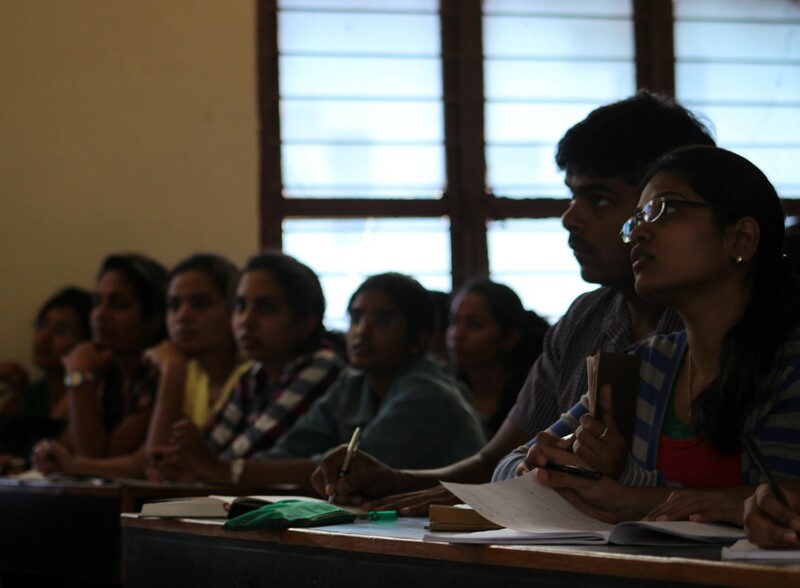 Here’s a detailed overview of these courses available at 13 cities across India. Why our Participants Love us! What fun would a cricket match be if we didn’t know the score! At Civil Simplified, we score ourselves with student feedback. As an organization that constantly aims to improve, we actively seek for and welcome student suggestions to enhance the hands-on learning experiences we create for them.